Interlocking Crochet Afghan – It's a T-Sweets day! 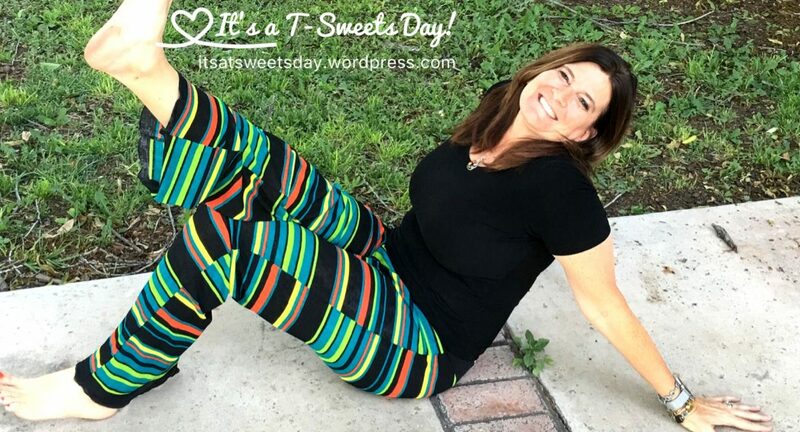 Published on June 6, 2016 June 6, 2016 by Tracy @ It's a T-Sweets Day! I used two colors of Caron Simply Soft yarn, sunshine and pumpkin. I really like the feel of Caron Simply Soft. It is my yarn of choice. The pattern is in the book, Interlocking crochet, but the instructions were incorrect and I had to learn and redesign them a bit. Interlocking crochet is not hard, but it does have a bit of a learning curve because it is like crocheting two blankets at once. The front and the back are worked together sewing the same direction twice, once in the maincolor or pattern and then again with the complimentary color. It really sounds harder than it is. The finished result is a very beautiful afghan with a different pattern on the front and the back. The end result was a solid, no holes afghan that was somewhat heavy, but still ultra soft because of the great yarn. I finished it with a border of two rows of single crochet using the two colored yarns together. I worked on this on and off for about a year or so. It was totally worth the effort. He absolutely loved it:) I am glad I thought ahead because he married the most wonderful girl in February and she loves it too! Next The Splendid Sampler- 30 down, only 70 more to go! That is really impressive and interesting! I needed this book! What is this one called? Thank you! Yes, you do need this book:) lol. I don’t recall the exact stitch, but it is filled with very pretty patterns. Just try them out in a small practice square until you get the hang of the stitch. This is such a gorgeous afghan! ❤ I love the color combination. Interlocking crochet looks interesting as well. (And probably a lot of work…) Our weather never gets very cold, but maybe I'll try crocheting with some lightweight yarn to keep the fabric from getting too thick. Pingback: Sandy the Sea Dragon – It's a T-Sweets day!